This guide provides information for public libraries on how to host and conduct Community Dialogues. It was originally developed as part of the STAR Library Network and it’s NASA@ My Library initiative. See Appendix A for more information about STAR Net. This guide is a tested and vetted resource for all public libraries to begin the conversations that can lead to building strong, durable relationships with their community. Read on to find out how opening your doors can open new doors! 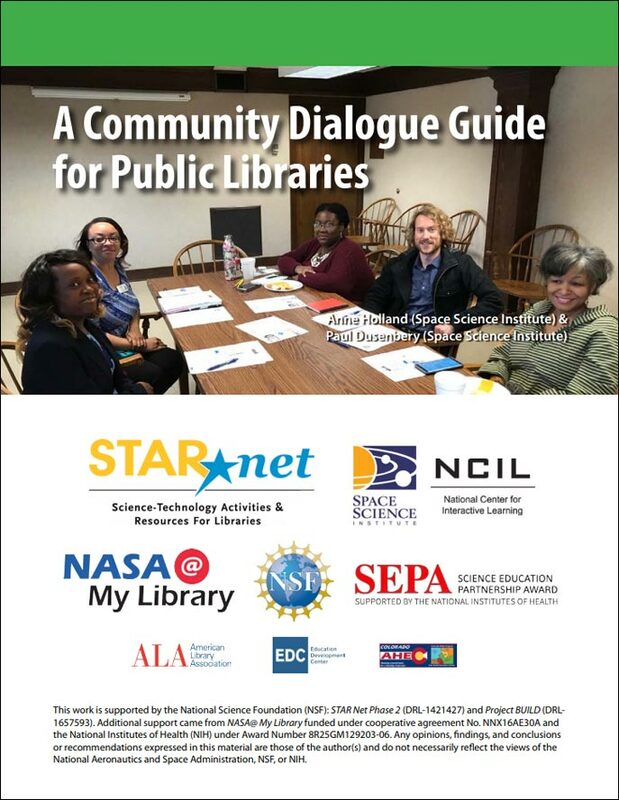 The National Center for Interactive Learning (NCIL), with funding from the National Institutes of Health and NASA, has developed a Community Dialogue framework to assist libraries in identifying underserved audiences in their communities (and ways to reach them), as well as determining how STEM fits into their library practice. 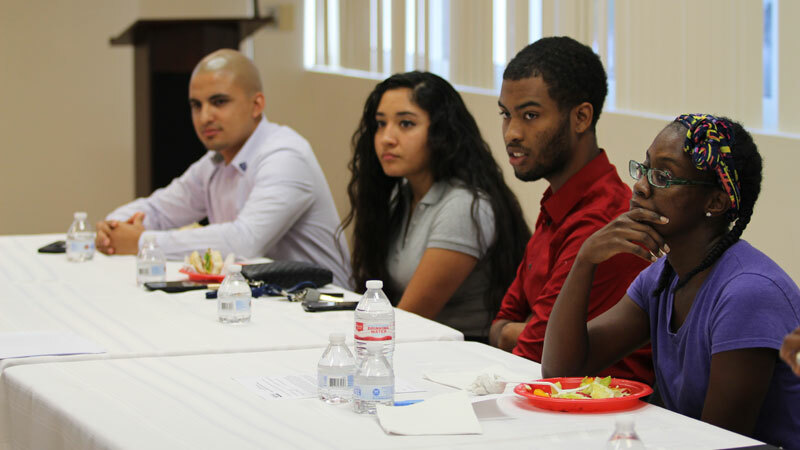 In 2015, NCIL successfully piloted this framework as part of its NIH-funded Discover Health/Descubre la Salud program (Holland, 2015) and continued to refine the strategy with dialogues conducted at three pilot libraries from its NASA@ My Library program. Similar to elements of ALA’s Libraries Transforming Communities model (Harwood, 2017; ALA, 2018), this strategy facilitates conversations between library staff, community members and leaders, and project team members to inform project direction and design. These dialogues have yielded valuable data about the needs of identified underserved audiences (e.g., how they use the library, barriers to participation in certain types of programming), identified or solidified potential community partnerships, as well as provided an opportunity for programming librarians to give feedback on the types of STEM programs they are planning and how community partners can help to promote them (Holland, 2015). 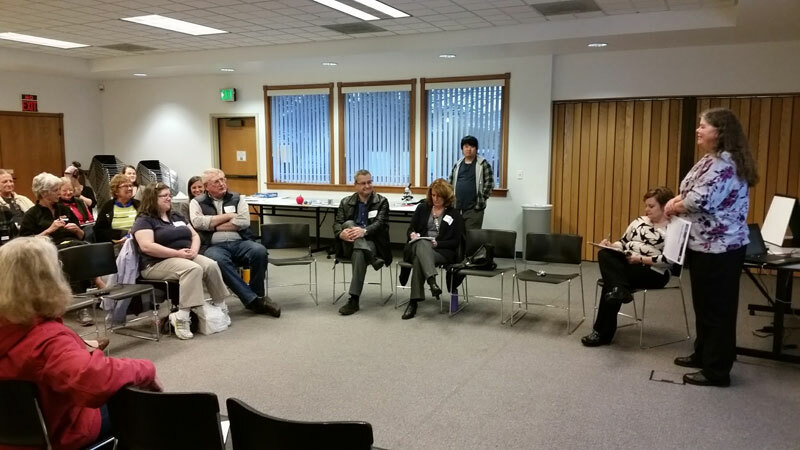 A Community Dialogue is a loosely facilitated discussion that provides the opportunity for library staff and community leaders or members to discuss common, community-based challenges or aspirations. 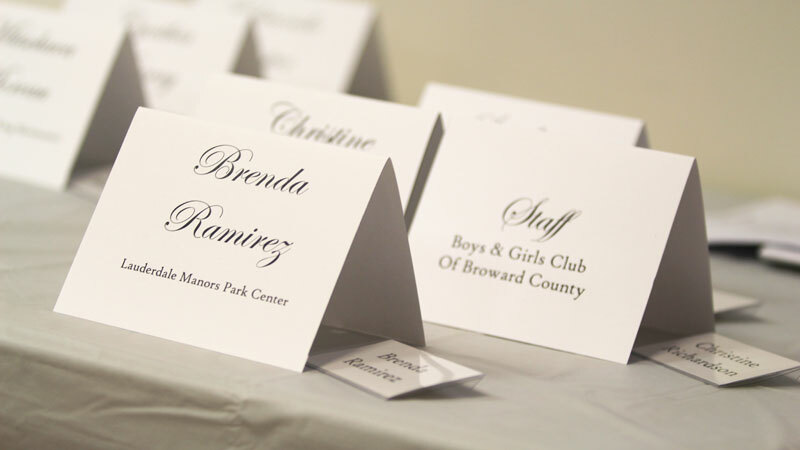 These events are about more than leaving the room with a list of to-dos and answers to all the questions. Rather, they are about discussing topics and issues in an inclusive and uninhibited environment, with community representatives and stakeholders.